If the idea of a standard holiday somewhere doesn’t excite you anymore and you’re looking for something a little different and out of the ordinary, then an adventure holiday might be just what you need. And by adventure holiday we don’t just mean skydiving out of a plane at 18,000 feet or white water rafting. Adventure travel has recently been defined as any tourism involving physical activity, a cultural exchange or interaction with nature. Projects Abroad offers volunteers the unique opportunity to get involved in meaningful projects in a variety of destinations around the world. You’ll have the option to participate in adventure activities either on the project itself or as an addition outside of volunteering hours. Diving with sharks at our Conservation project in Fiji - Complete your PADI Open Water dive course and work alongside respected scientists and shark research experts. 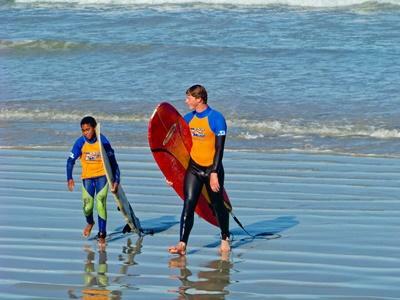 Surfing on a Sports project in South Africa - Learn how to surf and mentor children from disadvantaged backgrounds on the beautiful beach of Muizenburg in Cape Town. Trekking Machu Picchu on our Archaeology project in Peru - Marvel at the majestic ruins that are Machu Picchu while assisting renowned archaeologists at our Inca Project in the Lucumayo Valley. Trekking the Himalayas when volunteering in Nepal - Nepal is an ideal destination for adventure lovers and many volunteers choose to trek the beautiful Himalayas on completion of their placement. 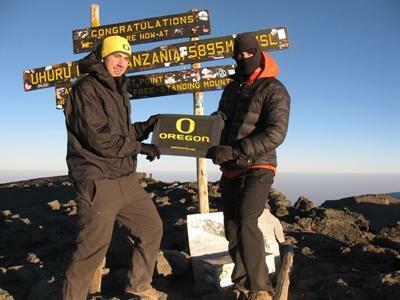 Climbing Kilimanjaro when volunteering in Tanzania - Summit Africa’s highest peak when volunteering on a project in Tanzania. 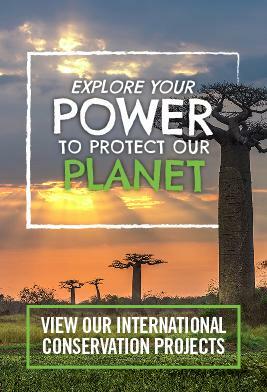 Why adventure with Projects Abroad? Adventure with a community of like-minded volunteers: We send over 10,000 volunteers abroad each year. You'll have a community of other travellers built right into your time abroad. Adventure with the support of local staff: Our local staff will meet you when you arrive, help you settle in, introduce you to other volunteers. We’ll arrange a worthwhile placement for you, help you make travel arrangements, and more. Most importantly, they are available anytime you need them, 24 hours a day. Adventure without being a tourist: Live with a host family, eat local food, and take local transportation. Truly experience the country in which you've chosen to volunteer and travel. Adventure with a purpose: Don't just be an observer. Be part of our ongoing volunteer work. You'll have a truly useful role while you explore and you'll be travelling through the structure of volunteer work.